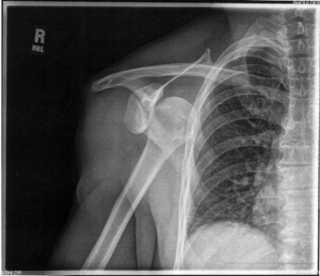 ~2 years and about a dozen additonal dislocations since, two of which in the last month, and one yesterday morning, I've decided to get the surgery. 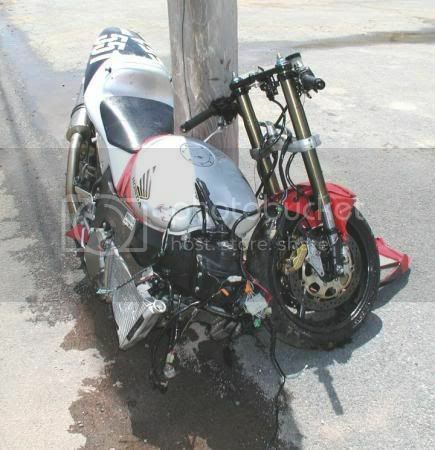 I know most of the guys on here have banged themselves up much worse than this riding. Any advice? 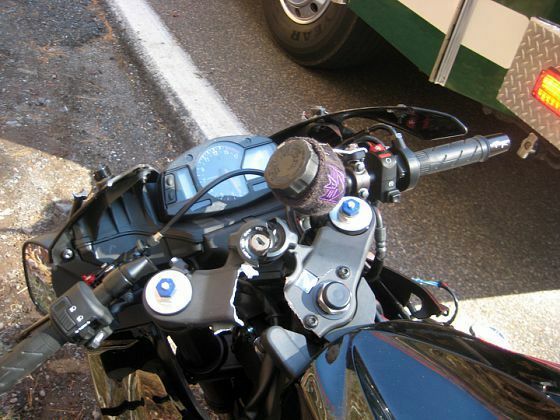 FYI, ^ actually increased the performance of that bike. cut down the weight and turned it into a unicycle! 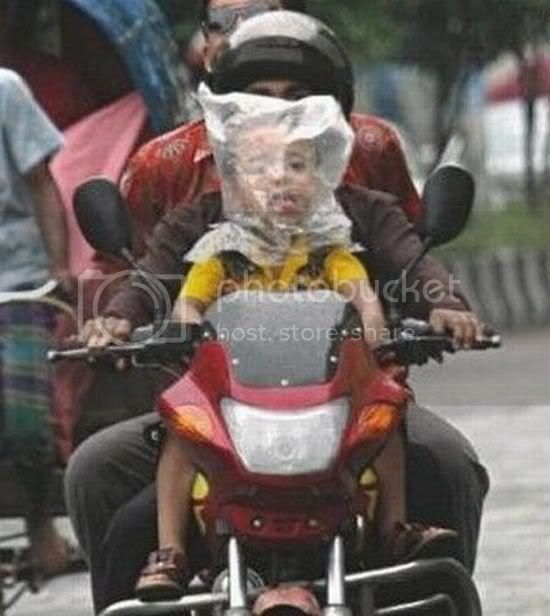 its the new zip-lock baggie helmet. Noble RC's reject gay and sacrifice themselves to rid themselves of the affliction. Your mother rides a donkey. anytime I hear..."ALL YOU HAVE TO DO IS....."
I've had many frushtrating days/nights in a garage listening to the ALL YOU HAVE TO DO IS... granted I'm a lot more knowledgeable (via trail and error) but I'm sure if I would have had a helper it would have gone a lot differently. Yeah? Well your mom rides a Stillie! I do. But this was god's way of saying, "take it easy this year, Rambo."